FLASHealth, LLC was founded with the simple vision of a Personal Health Record for every American and the belief that health care in America is a family affair. EMS-Alert™ is FLASHealth’s primary PHR solution and was developed with this vision. 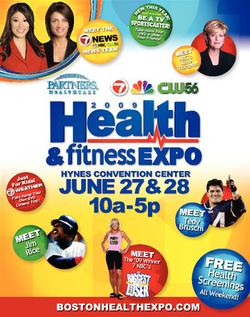 FLASHealth was incorporated in 2008 in New Hampshire. Its products are sold nationally through OEM, channel, and enterprise partners, as well as directly to the consumer. 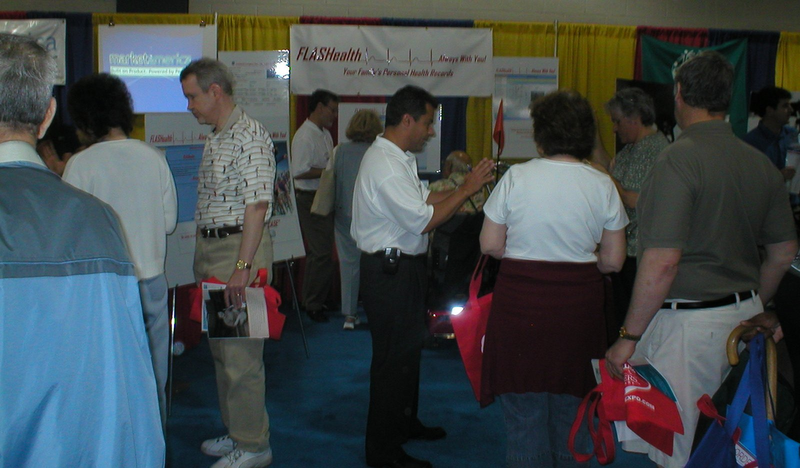 FLASHealth, LLC, specializes in software for people - this software is easy to use and meets real life needs. Our products are written from the consumer's point of view and are designed to bring value and service to the consumers. The FLASHealth staff has over 50 years experience in consumer products design/development, sales, health care process management, and health care IT experience.